Where did you go??? It just seems like we just started and now you are over! As I think back over the year I can think of one word to describe our year together it would be FAMILY!!! We celebrated each other, we supported each other, we worked together, we went to school together, we vacationed together, we loved each other, we clung to each other, we relied on each other, we were FAMILY!!! Let's take a look back over 2014 and remember what all we did together as a family!!! I don't think anyone can talk about this year without talking about the snow storm that caught everyone by surprise and left many stranded. 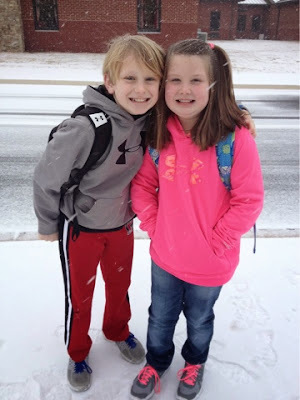 We all enjoyed the snow once we were all home together! 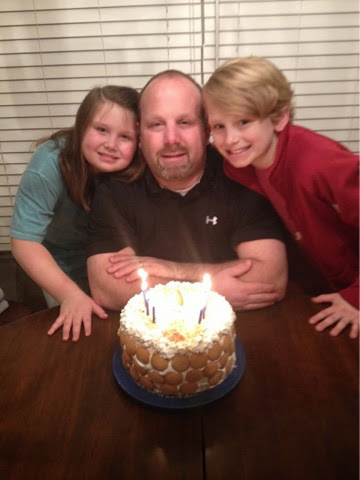 During February we always celebrate daddy's birthday and Valentines just a few days apart! We also had an ice storm that kept us all at home for a few days too! February is always a short month that seems to go by so quickly and gets us all itching for spring and warm weather!!! March: Surprise... We are going to Disney World!!! March brings on spring and "sometimes" warmer weather! It also holds the much anticipated Spring Break! 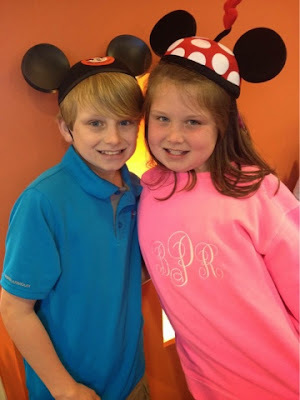 This year GoGo and Granddaddy surprised Jackson and Brylee with a trip to Disney World!!! Ahh warm weather and sunshine was just what we needed! We enjoyed our Disney and Universal Studios Vacation too!!! April always brings a busy spring schedule! 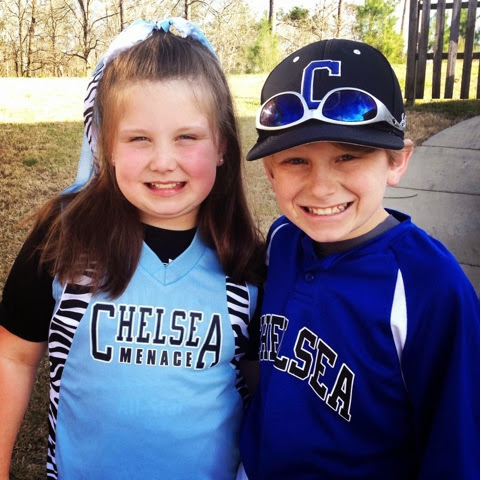 Jackson played baseball and Brylee played softball for the first time! We all enjoyed watching them play and cheering them on! We also celebrated Mommy's birthday and Jackson and Richard enjoyed a week long Washington DC trip! We always kick off the month of May celebrating JP's birthday!!! May is always exciting too because it ends the school year and brings on Summer!!!! We love May!!! 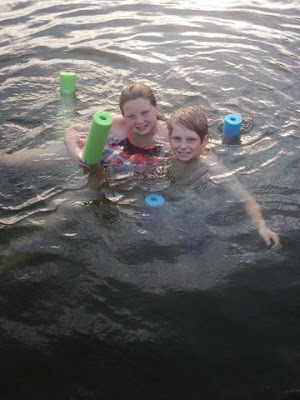 June is all about Soakin' up summer fun! We spent lots of time outside playing, swimming at the pool, loving lake time and baseball season officially came to an end!!! We always kick off July by celebrating the 4th and enjoying more lake time! Richard and I celebrated our 12th anniversary! We also vacationed at our favorite place Destin Flordia! 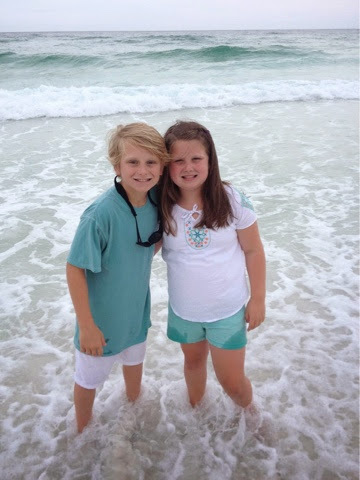 We love the beach and loved spending a week at the beach with our friends The Bailey's! It was a great month! 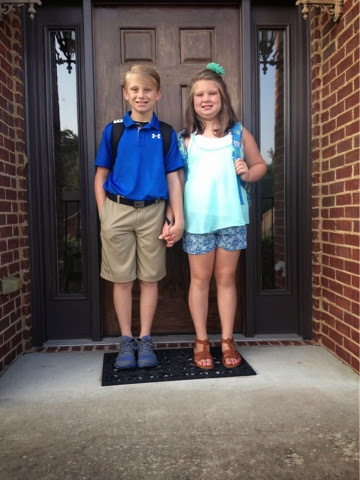 And just like that summer was over and it was back to school for these two!!! 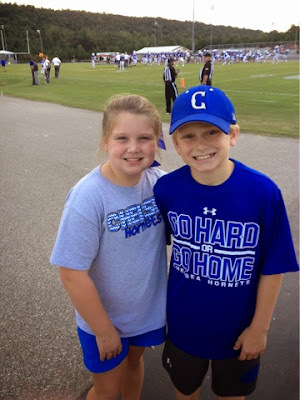 Jackson started middle school and Brylee entered the 4th grade! Daddy is always supper busy in August with school, football, & the ice cream truck! We kicked off September with a trip to Atlanta to see the Braves play baseball and Jackson and Richard went to the opening Alabama game in the Georgia Dome! We were also busy cheering on daddy and the Chelsea Hornets, Jackson and his 6th grade football team, and Brylee and the Chelsea 4th/5th football team! There was a whole lot of football going on!!!! 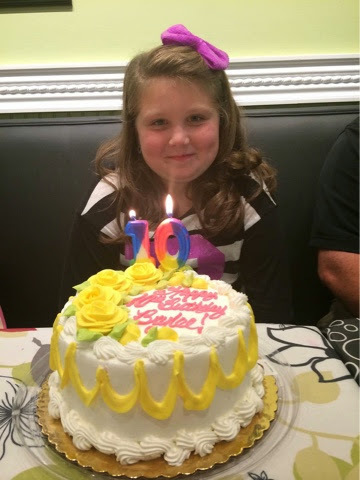 October is all about celebrating Brylee Girl!!! She had a skating party with her friends and a family birthday at chicken salad chick! We also had our annual Halloween party and enjoyed trick or treating with our friends! This month was all about all things Disney! We went back to Disney World for Thanksgiving! 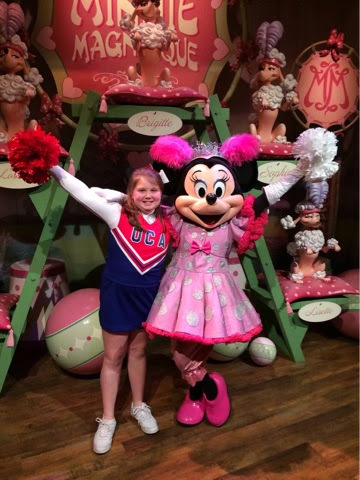 Brylee made the UCA All American squad and cheered in the Thanksgiving day parade in the Magic Kingdom! We enjoyed our time in Disney together!!! December of course is all about Christmas! 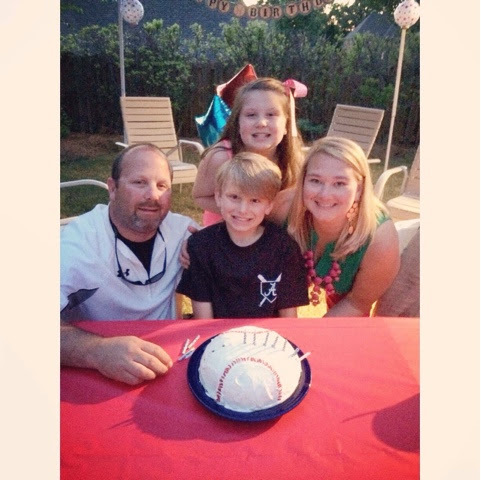 We celebrated with all our family and enjoyed our time together ! 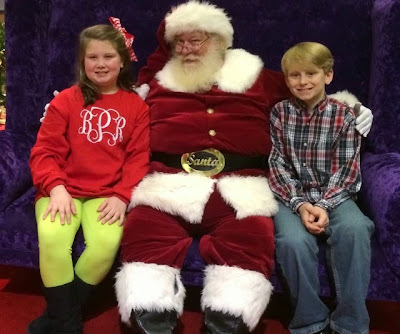 We also enjoyed Christmas movies, Christmas parades, Christmas lights, and Christmas parties!!! It was a full month of celebrating!!! Thanks again 2014 for all memories! I can't wait to see what 2015 has in store for our little family!